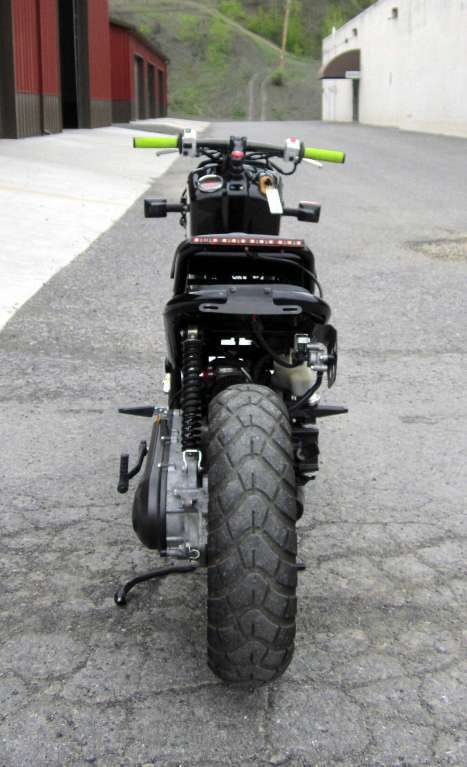 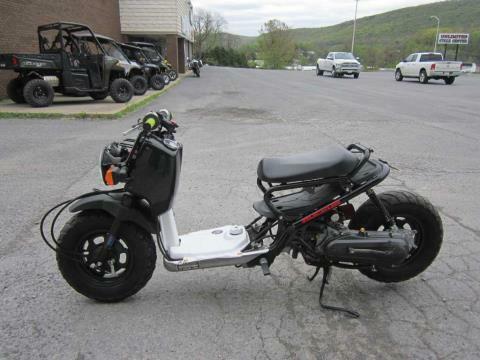 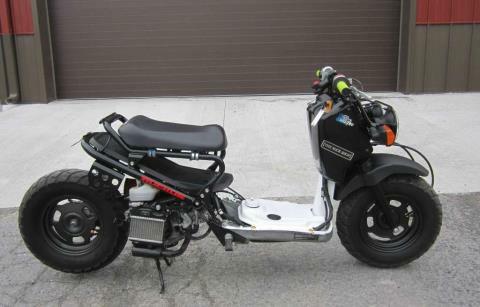 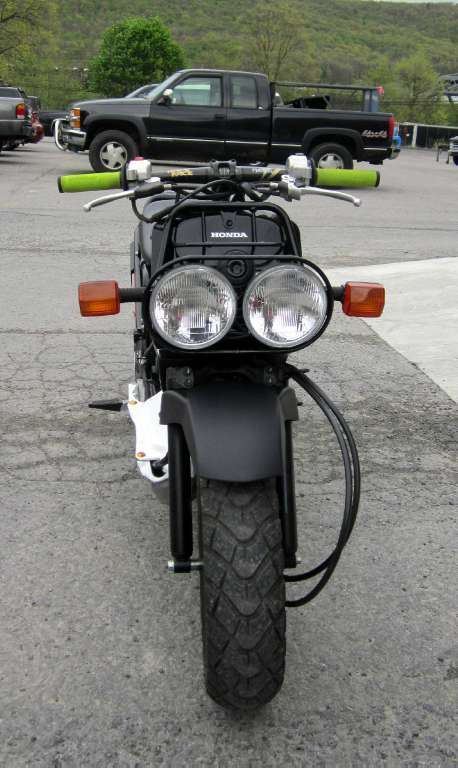 The Ruckus looks like it could survive a nuclear blast and come out swinging. 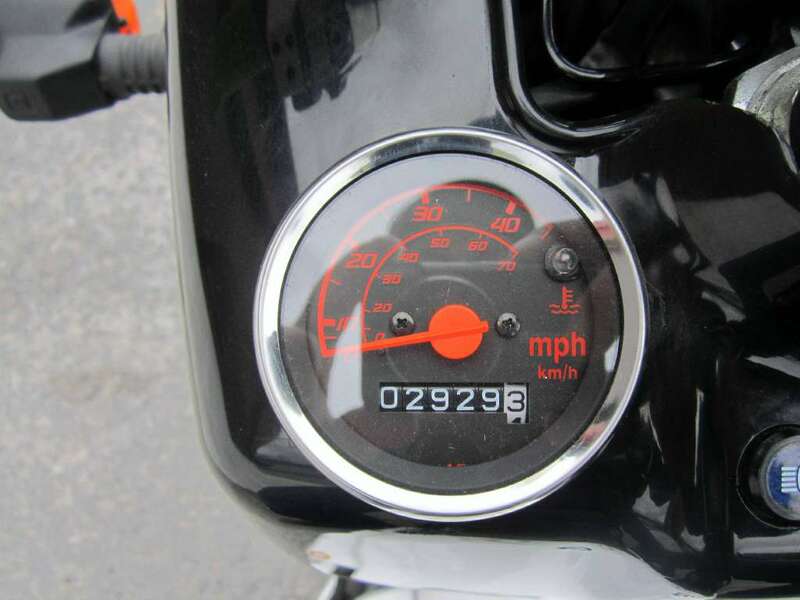 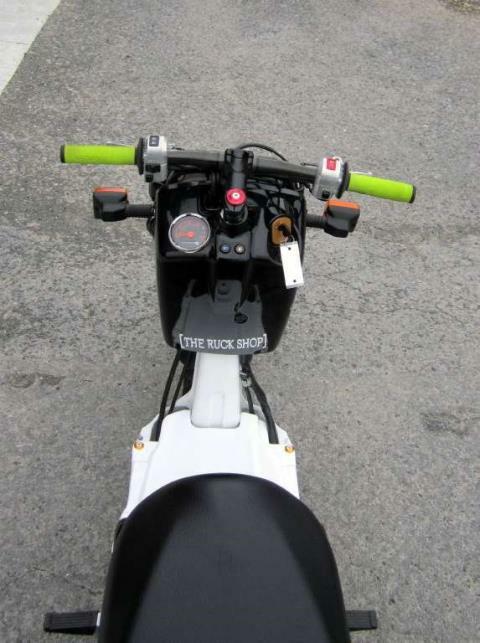 But the Ruckus is about way more than just a unique look: Its thrifty 49 cc engine gets awesome mileage. 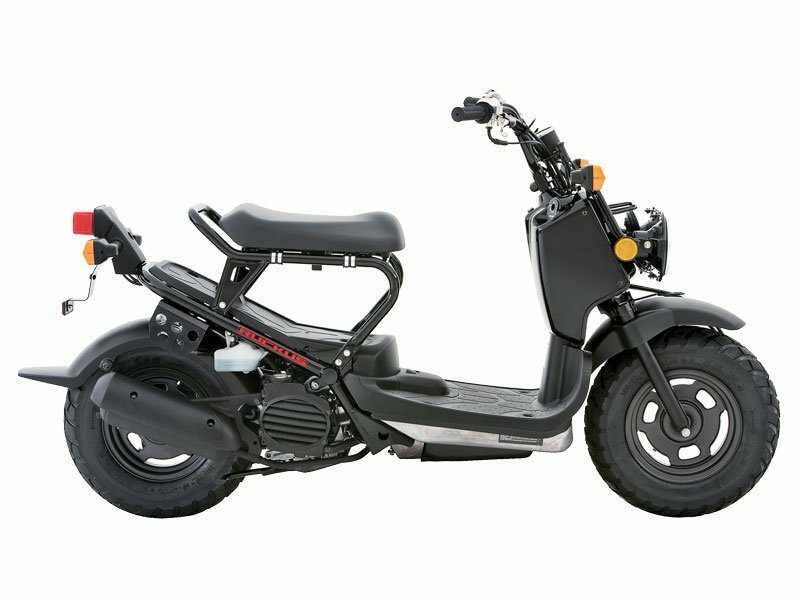 It’s Honda V-matic® automatic transmission makes for no-shifting, seamless power in and out of traffic. 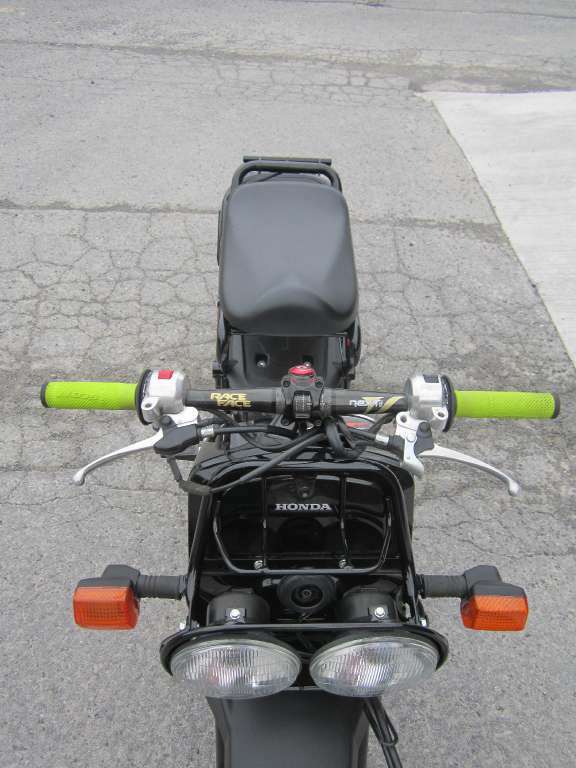 Its electric starter means you just turn a key, push a button, and you’re outta there. Add in Honda’s legendary reliability, and the Ruckus not only a blast—it’s nearly unstoppable.